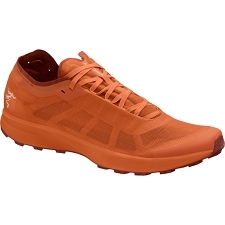 Fell running is a rough blend of mud and rain and challenging terrain. 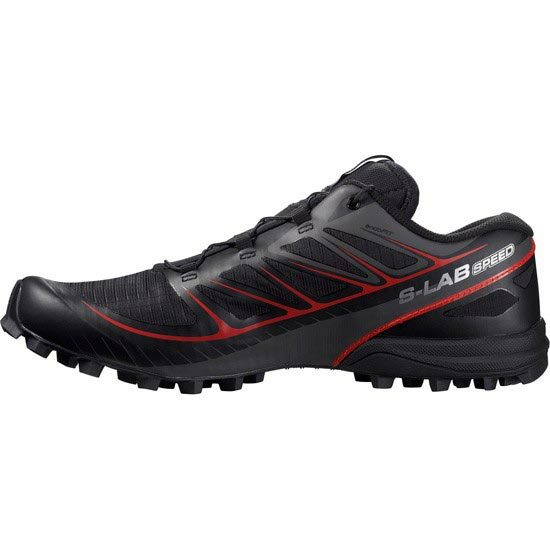 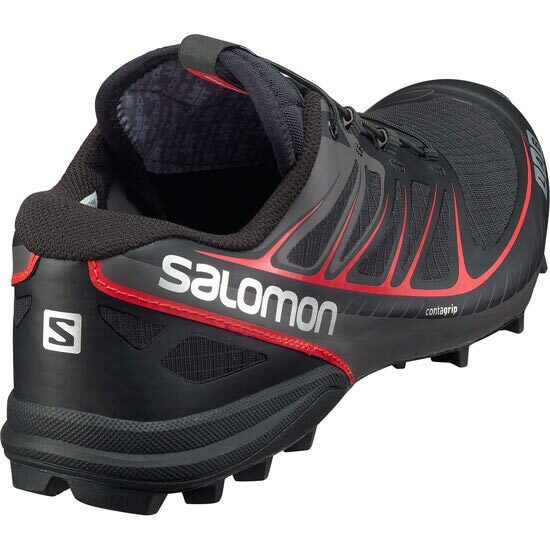 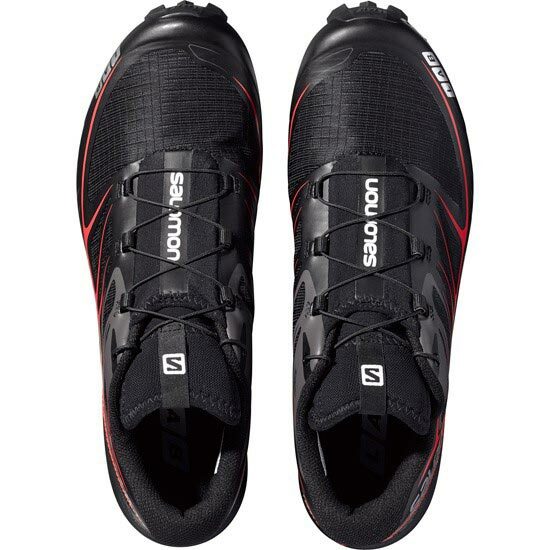 The S−LAB Speed delivers low stance, aggressive grip and fast draining to make fell racing a little bit easier. 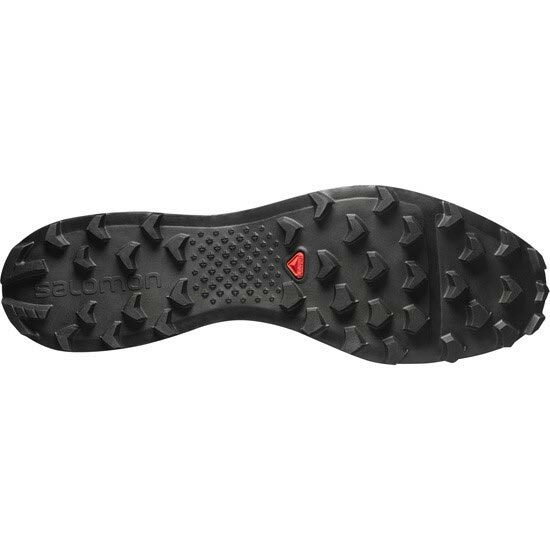 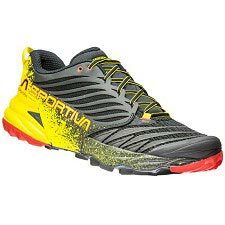 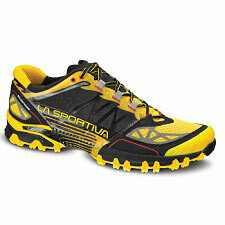 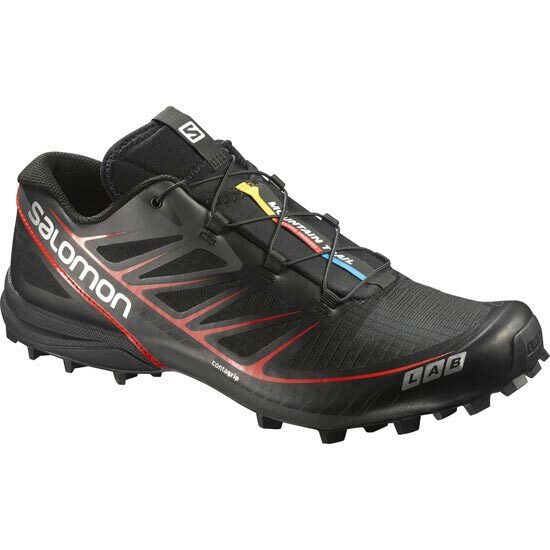 Oversized lugs and low to the ground profile deliver superior traction combined with excellent forefoot flex. 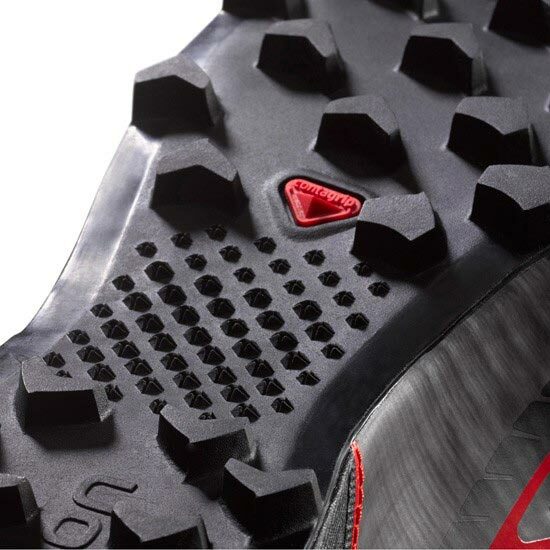 Quicklace™ and Sensifit™ system work together to cradle the foot providing a precise and secure fit. 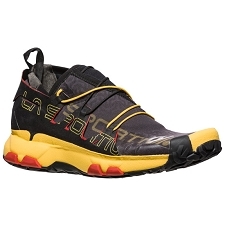 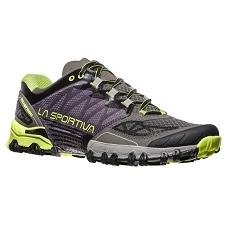 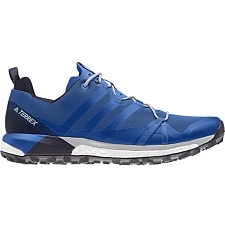 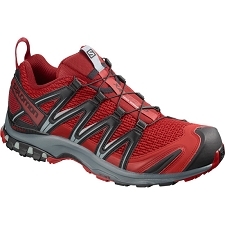 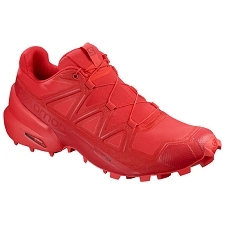 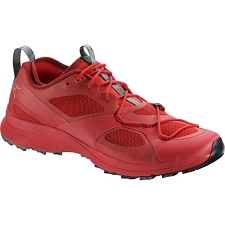 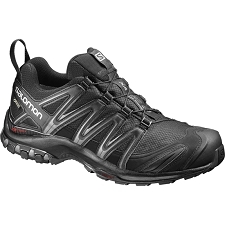 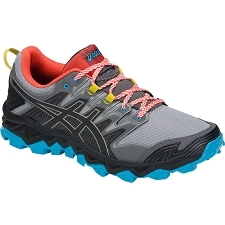 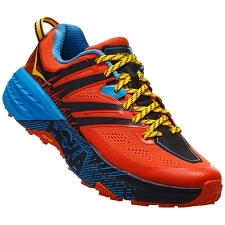 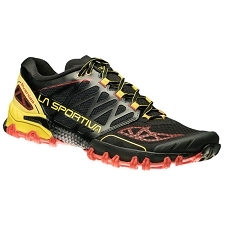 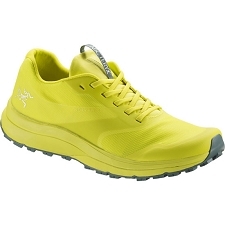 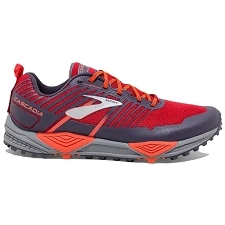 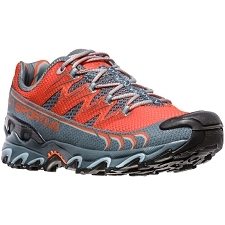 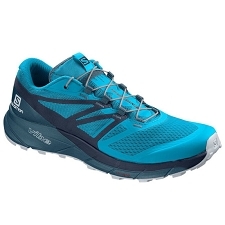 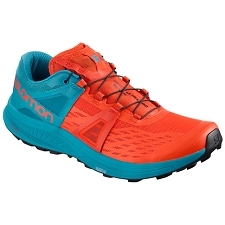 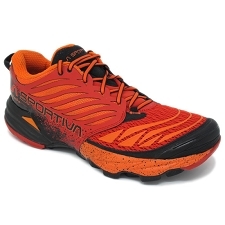 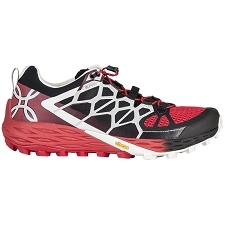 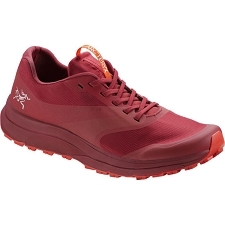 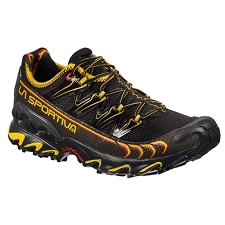 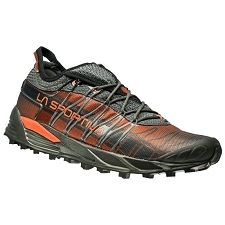 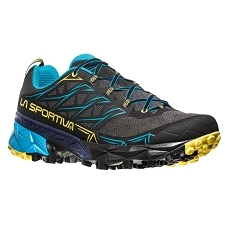 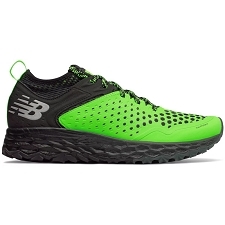 Mid−feather construction and low weight will keep you quick footed on the trails.